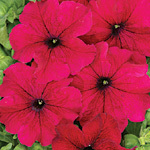 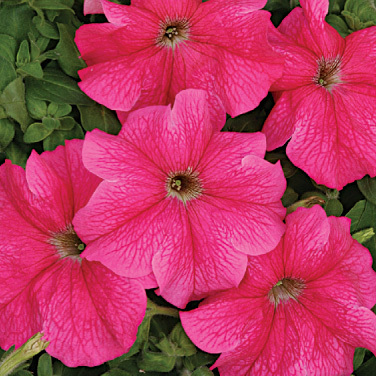 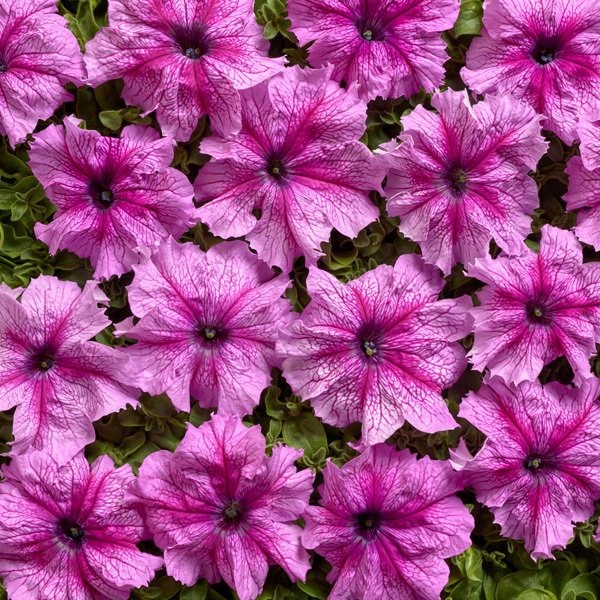 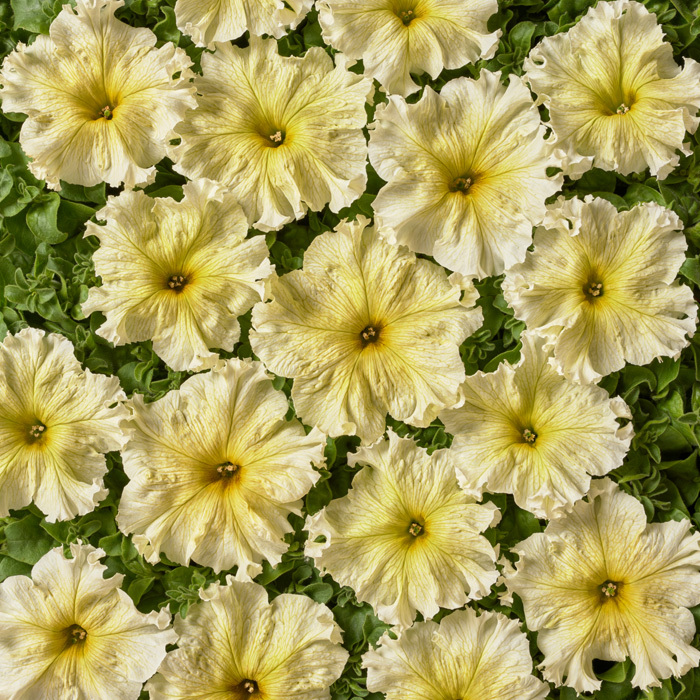 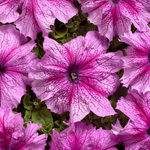 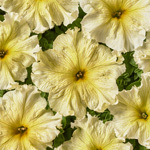 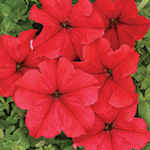 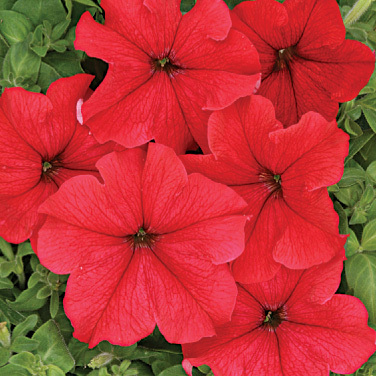 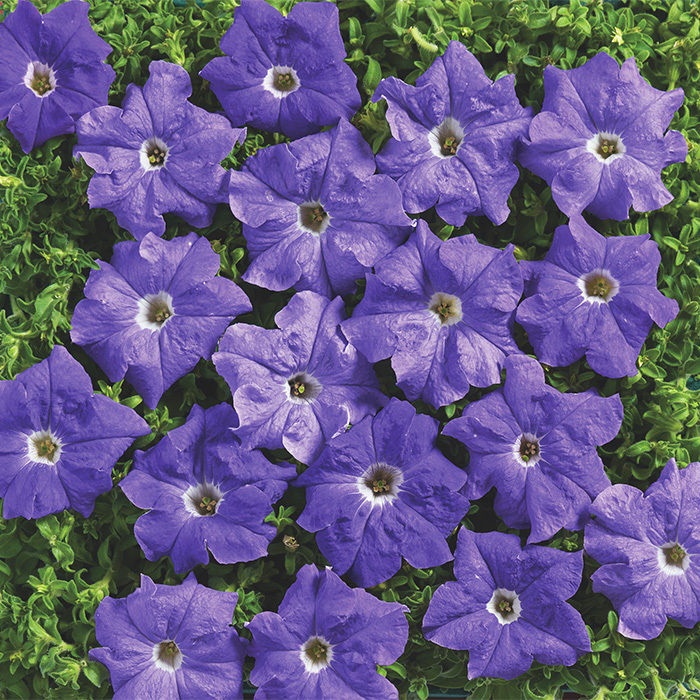 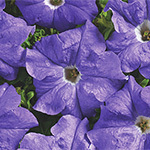 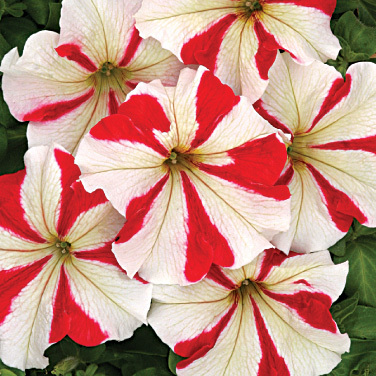 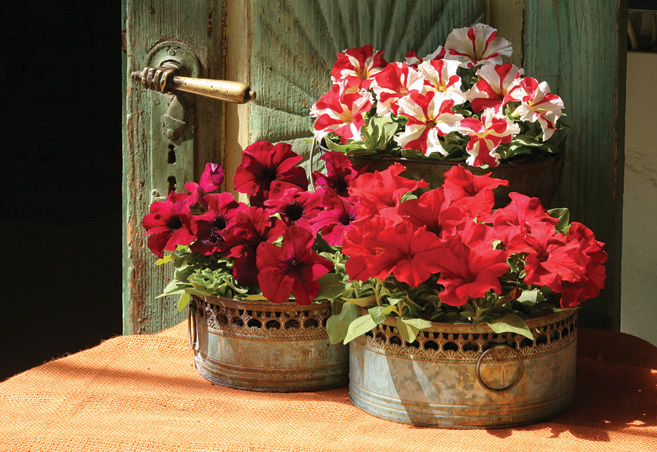 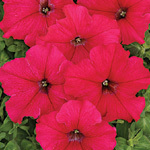 We offer an original assortment of hybrid petunias, which belong to the group of multiflora and grandiflora petunias. These varieties have been specially cultivated for the specific climatic conditions in Central Europe. 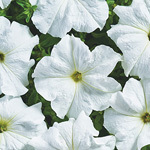 They perform excellently in sunny and warm summers but nor do they disappoint in cold and rainy weather. 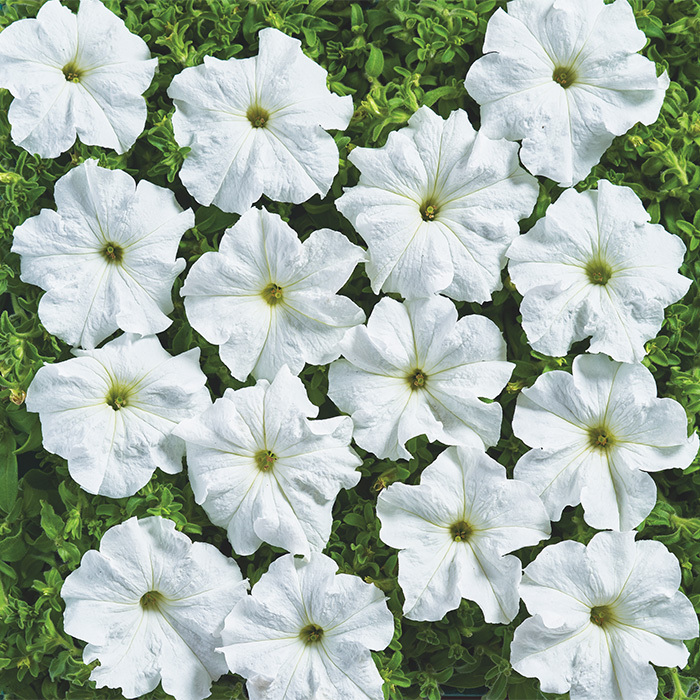 Resistant to harsher climatic conditions, plant height 40–45 cm, well-branched, free flowering until the end of the vegetation season, flower size 7–10 cm, excellent in flower boxes and containers. 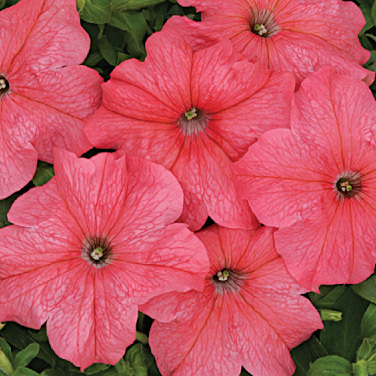 Ideal for places protected from wind and rain.